The realm of esports has rapidly expanded over the last few years, with platforms like Twitch (bought by Amazon) increasing accessibility and prominent figures such as former NBA star Magic Johnson and famed DJ Steve Aoki investing in the growing industry. However, while nearly 200 colleges and universities across the U.S. and Canada are actively recruiting for esports scholarships, there has never been any real infrastructure for esports competing at the high school level. That is, until now. PlayVS, a startup out of Los Angeles, has signed an exclusive contract with the National Federation of State High School Associations (NFHS) to provide support in building the infrastructure required to establish high school esports programs. The new programs would allow students to participate in esports on behalf of their school all the way to the state championship level. If you aren’t familiar with the NFHS, think of it as the NCAA of high school sports and activities, handling the moving parts for 19,000 member schools in the U.S. With almost 100 years of experience, the NFHS is responsible for everything from writing the rules to hiring referees to building out conferences to organizing state playoff tournaments. PlayVS and the NFHS will work with schools to rollout esports tournaments beginning in October of this year. School districts interested in participating will be required to invest a monthly membership of $16 and provide their own computer systems and internet infrastructure. The first season will run from October 2018 to January 2019, with the second taking place February 2019 to May 2019. Those individual tournaments will then lead into a playoff bracket and eventually to a state championship. These new high school leagues could provide future opportunities to gamers, acting as a potential feeder program into recruiting colleges and even professional esports teams. 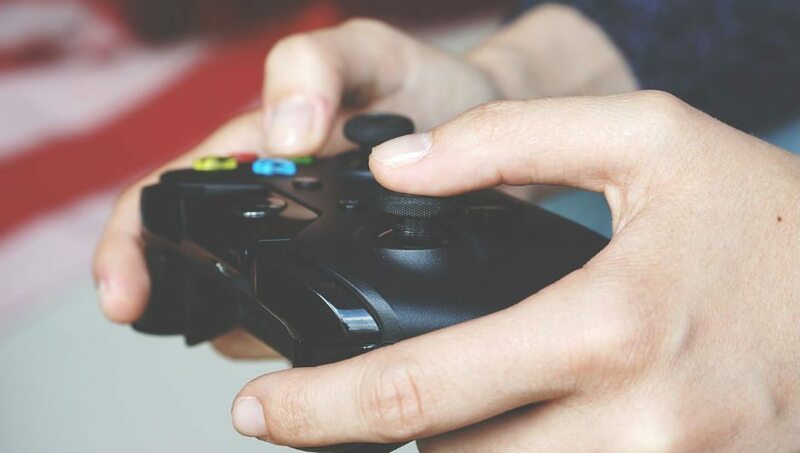 Plus, especially with Parnell’s focus on multiplayer gaming, the new leagues could provide similar benefits as traditional high school sports, teaching students about discipline and teamwork.